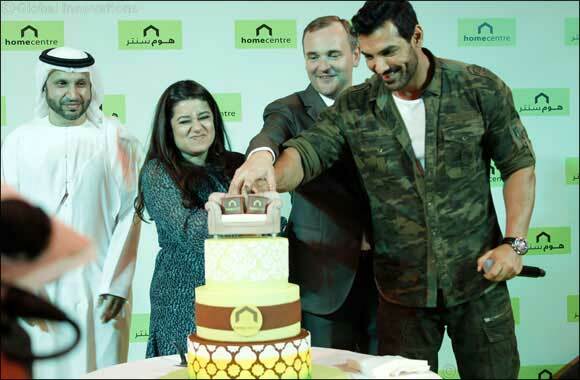 Home Centre, the largest home retailer in the Middle East, hosted a grand opening of its new store in Al-Karama’s Montana Building drawing the participation of customers and the presence of popular Bollywood actor John Abraham as chief guest. The Bollywood superstar was joined by Aarti Jagtiani, Director - Landmark Group, Médéric Payne, CEO - Home Centre, Ibrahim Askar, Home Centre’s UAE sponsor, Major Rashid Thani Al Matroushi, Director General of Dubai Civil Defence, Lt. Colonel Jamal Ahmed Ibrahim, General Directorate of Dubai Civil Defence, Mohammed Al Mutawa, CEO of Al Waleed Real Estate and Sanjeevkumar Sharma, General Manager (UAE), Home Centre. Radio jockeys Lokesh and Malavika from City 101.6 FM welcomed visitors to the new store with a host of entertaining activities and games. Following the ceremonial opening, the festivities continued in-store with Bollywood entertainers infusing colour and energy into the evening with riveting performances. The evening also saw four lucky fans win an opportunity to meet-and-greet John Abraham. The showroom spanning 70,000 square feet across three levels in the Montana Building is located on an important high-street that is synonymous with furniture shopping in one of the city’s first residential districts. 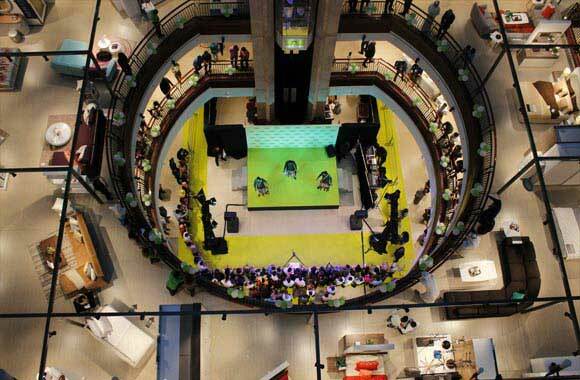 The new outlet is the 17th Home Centre showroom in the UAE and the brand’s fifth in Dubai. As part of a special inaugural offer, the first 100 customers that shopped at the new store received a three-day courtesy pass to Fitness First Club. Customers also received gift vouchers worth AED 300 on every AED 1000 spent and enjoyed exclusive prices on selected products. On the occasion of its 20th anniversary in 2015, Home Centre announced plans to add 50 new stores to its network by 2020. To date, the brand has added 10 new stores across the region in line with its expansion plans. 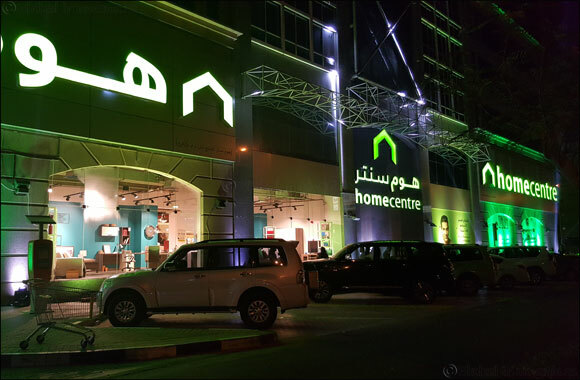 2016 also marks the completion of one year since Home Centre’s foray into e-commerce with www.landmarkshops.com/homecentre in the UAE, which is part of the brand’s wider strategy to embrace omni-channel retail and improve customer-experience through leveraging technology.